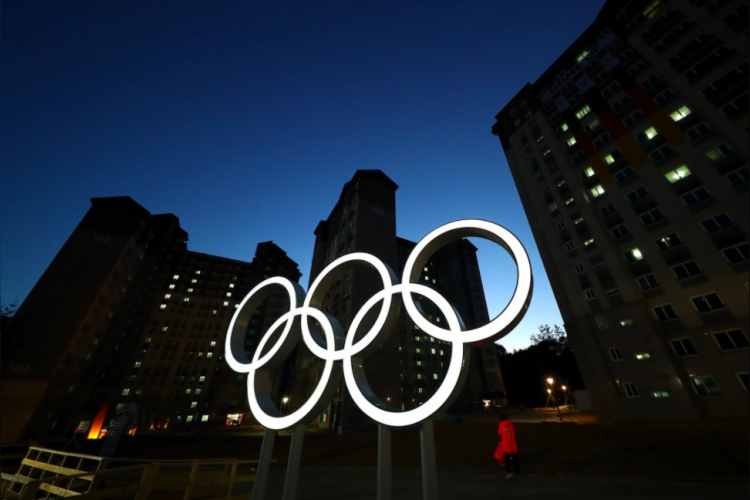 The digital rights to broadcast the Winter Olympic Games PyeongChang 2018 in India has been bagged by Reliance Jio. JioTV will show live action 24x7 of the tournament scheduled to be held from February 9 to 25 and seven days catch up content feature will also be available for viewers. The tournament in which 90 countries are participating will also be shown live on IOC's Olympic Channel.